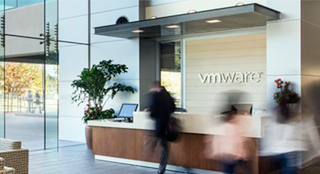 As a major R&D center for VMware, our Beijing office is home to more than 700 employees who work across our R&D, Business, and Customer Operations teams. From Networking & Security to the Hybrid Cloud, you will have the opportunity to work on projects that are helping our global customers solve their toughest business challenges on a daily basis. Curious about commuting options to and from the office? Just a short walk from Raycom InfoTech Park (where we’re located in Beijing) you will find several subway lines that can take you across town in no time. 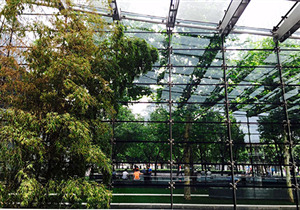 Game and fitness facilities, social clubs (Kung-Fu, Photography, and Gita, just to name a few), sustainable building amenities, and a variety of onsite restaurants make VMware Beijing a welcoming place for all people to innovate and grow.